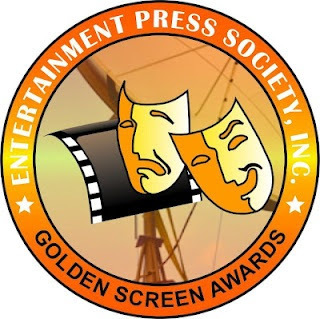 The Entertaiment Press Society, Inc. (EnPress) recently released the nominations for the 2013 Golden Screen Film Awards. This year's nominees are mostly dominated by independent films made and shown last year which includes the Oscar tendender "Bwakaw", the comedy-musical coming of age film, "I Do Bidoo Bidoo", the poverty-drama "Intoy Syokoy ng Kalye Marino", the controversial-faith drama "Sta. Niña", and the test of friendship movie, "Mga Mumunting Lihim" among others. Mainstream cinema movies are also included in the list of nominees such as that of the controversial plot drama, "The Mistress", romantic-comedy flick, "Of All The Things", the visually-stunning movie, "Tiktik: The Aswang Chronicles" and the MMFF 2012 finalists "Thy Womb", "Sosy Problems" and "One More Try" among others.